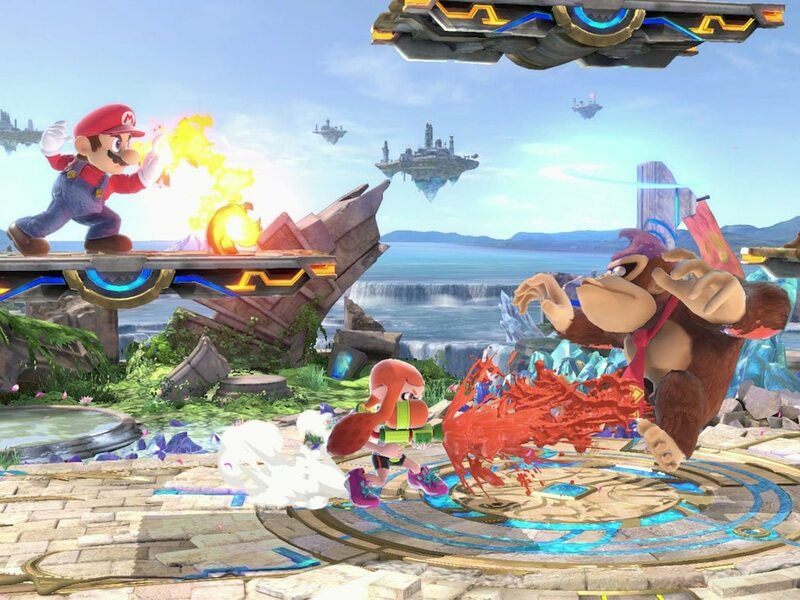 Super Smash Bros. has long pulled characters from all corners of the Nintendo universe into one game where they can battle. Super Smash Bros. Ultimate for the Nintendo Switch is the latest in the franchise and offers every character that's ever appeared in Super Smash Bros. series. That's 74 characters out of the box and more as you progress through the game. Solo mode can take a while to play, but players will love the depth and variety of characters, difficulty levels, and new features. In 1999, Nintendo brought all of its characters into an ambitious cross-over game called Super Smash Bros. on Nintendo 64, and it's been an icon ever since. Last year, the video game gods released the latest in the franchise called Super Smash Bros. Ultimate for the Switch, and to no one's surprise, it's the fastest-selling Nintendo Switch game of all time. I've been playing Super Smash Bros. Ultimate for a few months now to find out if the latest game lives up to the reputation that Super Smash Bros. has built over the years.